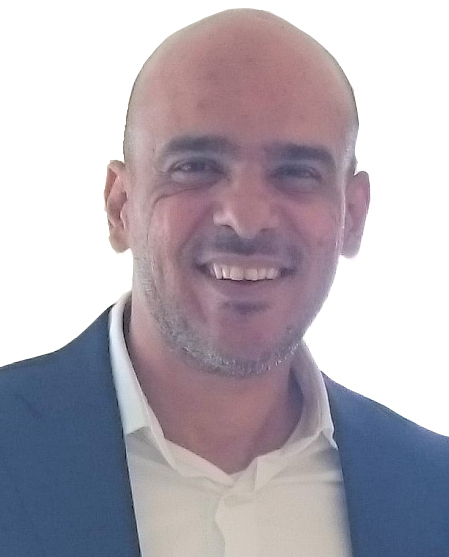 Ahmed Khairy have extensive experience in the management of high-end fit-out works in the international market. His portfolio includes iconic and prestigious projects for VVIP’s and mid-scale companies. Enthusiastic professional with proven ability to work in different roles as a client as well as a contractor comfortably in major project’s fit-out works competently. He possesses strong Project Management skills and excellent communications and Networking around the world.Dedicated and enthusiastic professional with over fifteen years’ experience in International Hotel projects in different roles as a client as well as a contractor. Proven expertise in establishing high-end design and fit-out works in iconic mega projects like JODC.